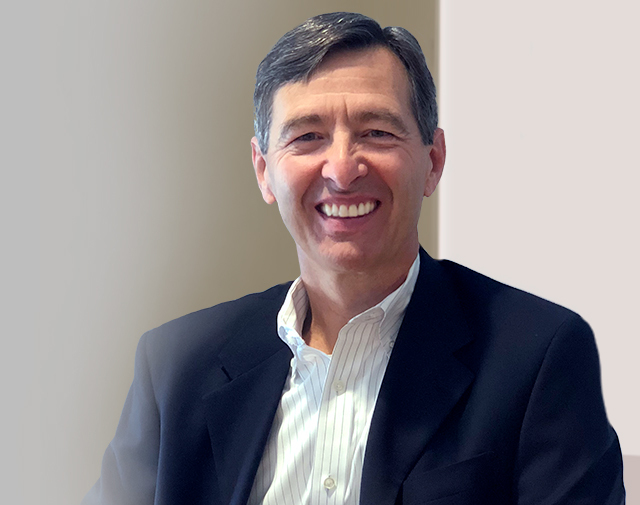 As Advisory Partner at Fort Point, Mike provides insight to the firm on strategic and organizational development matters, and sits on the firm's Investment Committee. Mike has over 30 years of senior investment management experience in the private debt and equity sectors, and has served roles in corporate governance, general management, business development and fundamental analysis. He is currently on the Board of Directors of a number of private equity backed companies. Previously, he was Chief Executive Officer of Babson Capital Finance and Head of the Global Private Finance Group of its affiliate. Babson is a subsidiary of Massachusetts Mutual Life Insurance Company. In these roles, Mike was responsible for the general management of the firm's approximately $25 billion of private debt and equity investment activities across North America and developed Asia Pacific and Europe. During his career, Mike helped establish and develop the firm's capabilities in mezzanine and private equity investing in North America and Asia Pacific as well as its direct lending and energy finance capabilities in North America. Mike holds a BA from Bowdoin College and an MBA from Columbia University. He is an avid cyclist and skier, and is active on a number of community service boards.